Presentations can sometimes be a lot of work. What content goes in there doesn’t usually matter as much as how it is presented to the audience. And in the time when visuals are the bigger game changer than the words, it is important to have certain non-static elements in your design. So here are some of the best-animated presentation designs that you are going to find rather useful for your upcoming presentation to your boss or as a keynote presentation at an event. You may also see Sales Presentations. 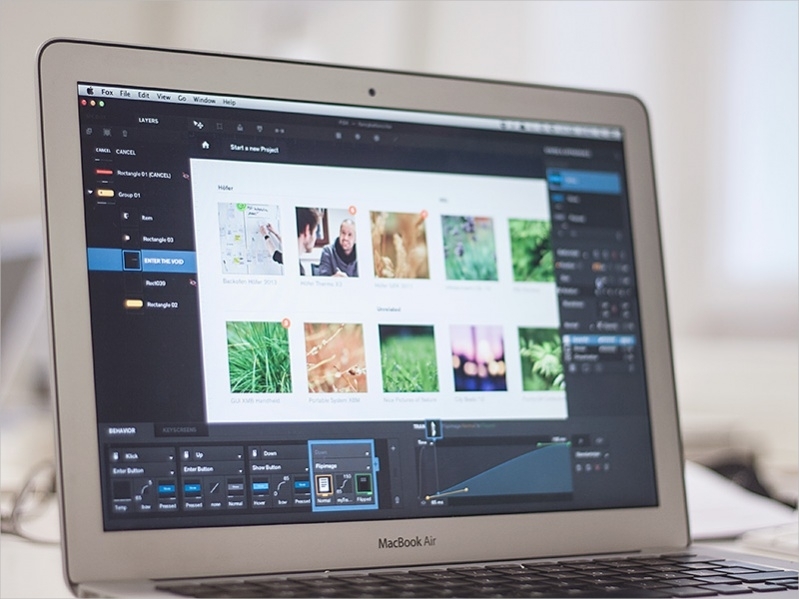 The first one on the list is a template of a series of animated web pages that you can download in Adobe After Effects format. The download will contain a total of 11 animated web pages along with 33 placeholders for photo/video and 2 for the logo. 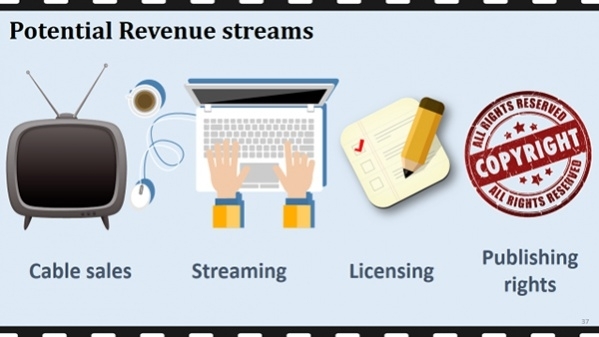 You may also see Multimedia Presentations. Here is a design by Marcel Robert showing you the screenshot for the visual design of the prototype tool that is to improve the communication between designers and partners. This interface can act as a reference backup for you.You may also see Medical Presentations. 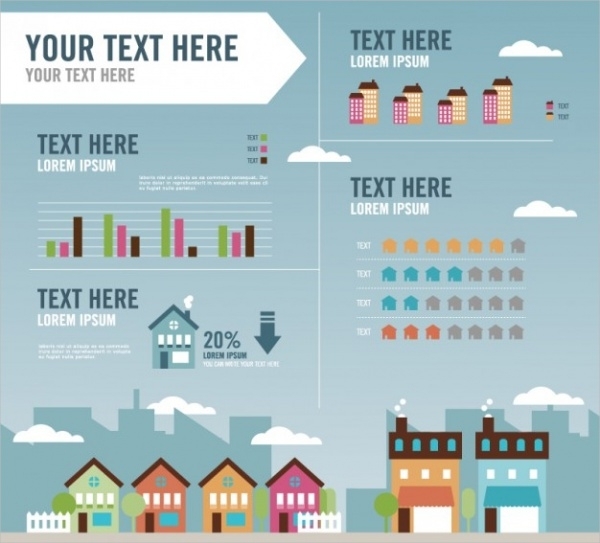 Here is an infographic representation that you can download as a free stock vector in high quality from the below-mentioned link to create the prototype for your animated real estate presentation. Sometimes to be able to work on great design might require paying a little, like this premium powerpoint animated presentation that contains 40 different unique slides along with a great compilation of other useful icons. Here is another premium design for a business presentation. 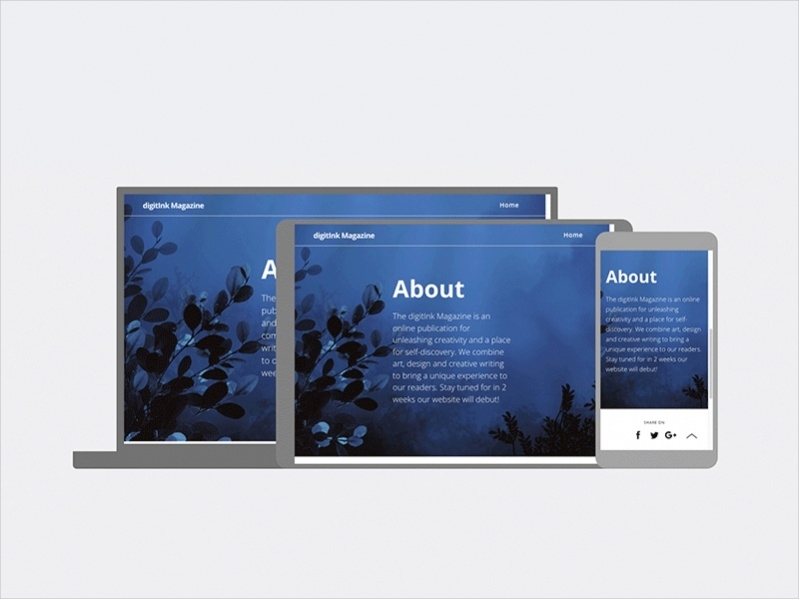 Then the design is set into different aspect ratios and contains a total of 60 slide layouts in 12 different color options for you to pick from. Check out this huge collection of design styles for an animated presentation where you get over 120 slide options along with over 3000 different icons available to you as editable vectors that you can download from here. 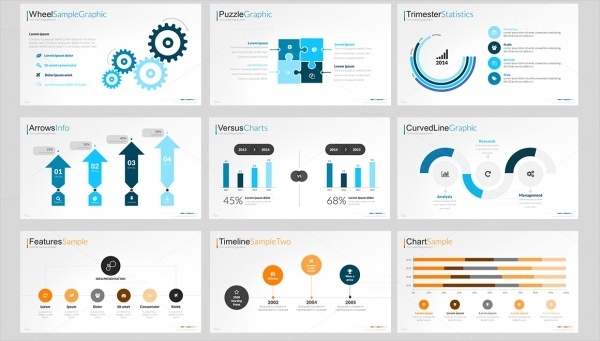 Check out this animated presentation template called Kaspian PowerPoint Presentation with 100 plus unique slides and is available to you in a print ready resolution in different file formats including pdf in two different dark and light versions. Here is a great presentation design that has a runtime of around 2 minutes that includes complete and smooth transitions for your animation to the slides in a dimension ratio of 16 : 9. 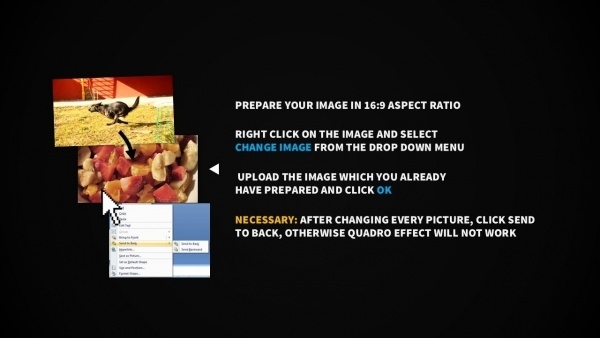 You can download the ppt file from the given link. 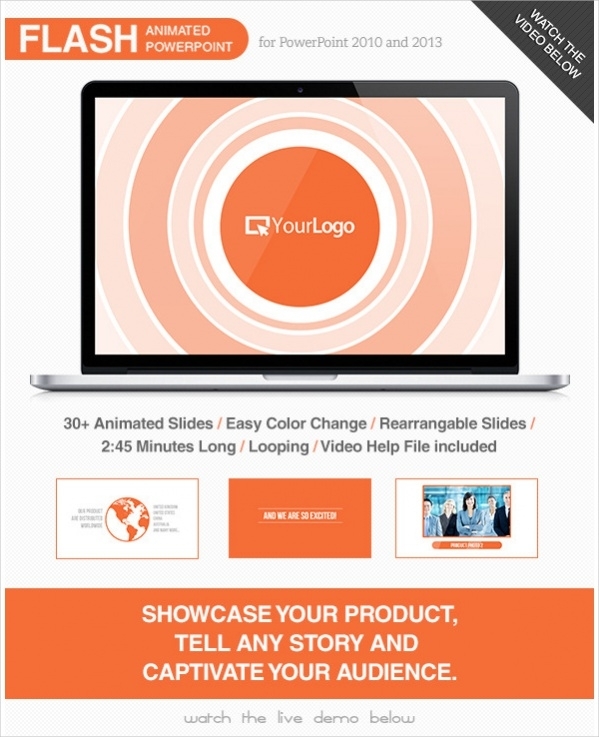 To add to the list of premium designs here is another presentation with 100 slide options in 5 different color schemes. 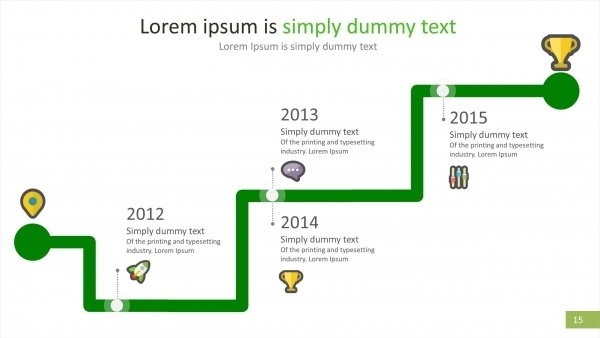 The clean and flat design are fully editable including the shapes and graphics involved in the slides. 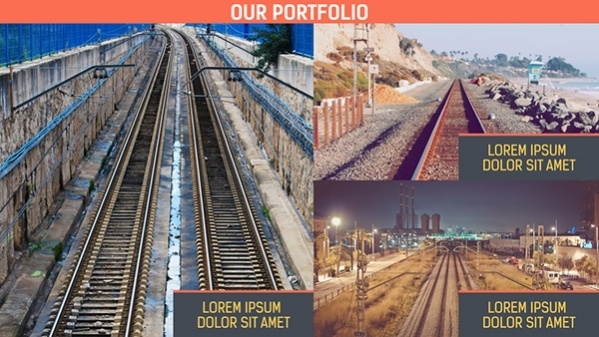 Here is an easily editable powerpoint presentation template that you can use for your business or startup to give it a live, unique and interesting look. Check out the link provided below to know more about this premium design. 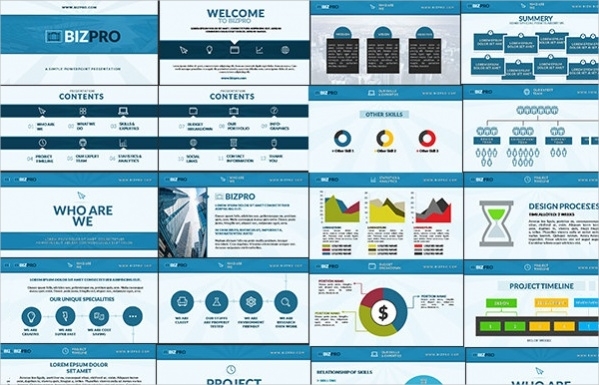 Here is a design template called the Big Pitch that you can download to access the 57 different slide options with fully animated display in a dimension of 16 : 9. You might have to install the fonts before using the design for yourself. 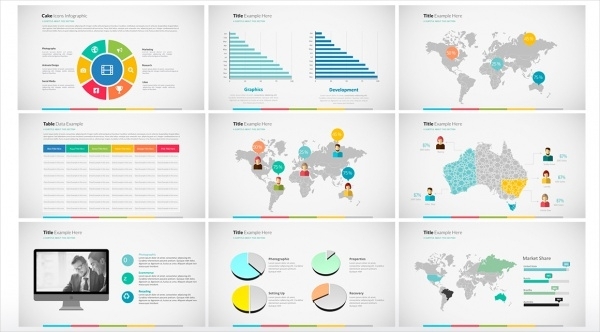 Here is a flash animated presentation design template for PowerPoint 2010 and 2013. The 30 plus animated slide options with easy customization access can be of great help for you to showcase your product or services. 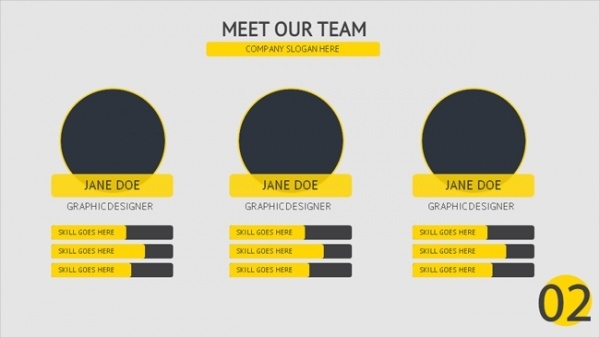 If your color scheme is to stick to simple and sober color options like variants of white and blue and black for the simple contrasts then here is a modern, clean and professional looking design template for your presentation idea. Here is a mockup for a medical learning presentation that has been shared with us by Poland-based designer Marta Lasota. 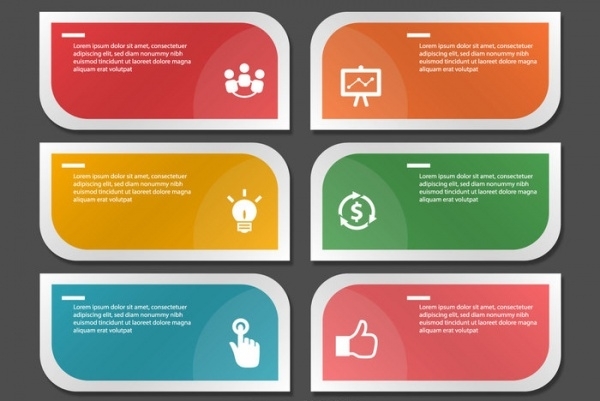 Check out this cool design that you can use as a reference for your e-learning presentation design. Online magazines will give you more animation controls as the web supports more of that than a simple powerpoint presentation. And here is another mockup reference for you for the same that you can check out at the given link. 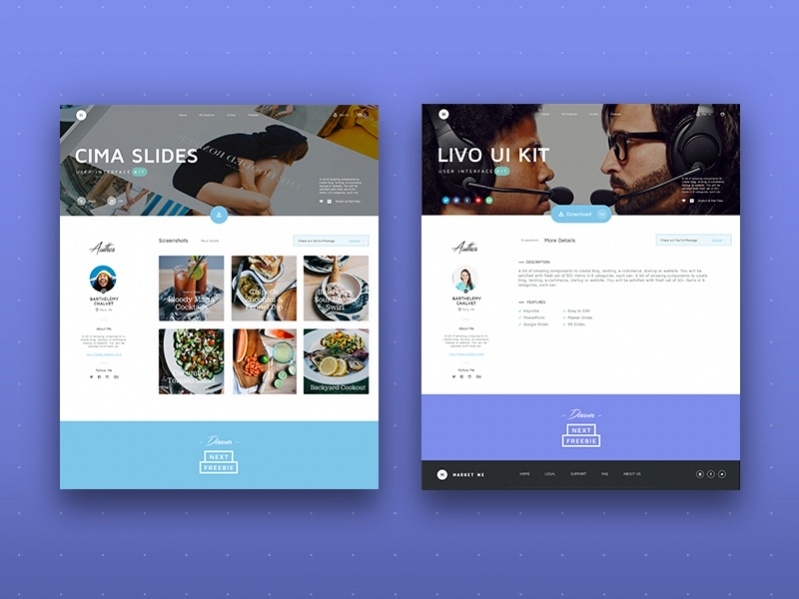 Most of these designs are premium templates but just buying any single design template will let you create amazing designs for multiple future projects. 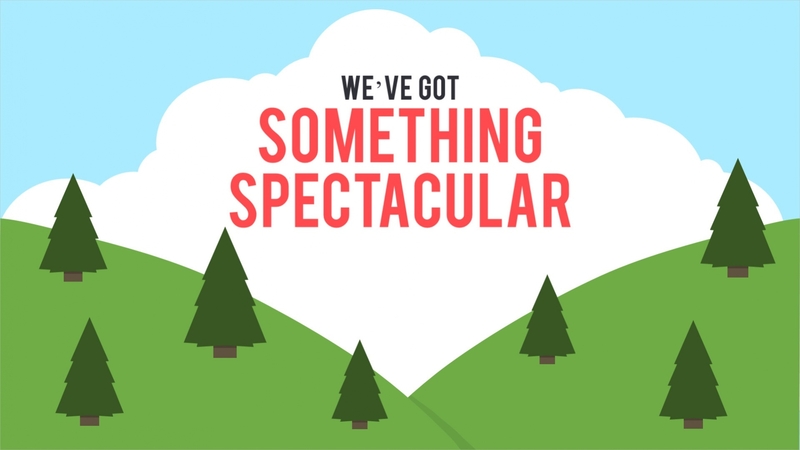 You can also scroll through our list of professional presentation designs if you are not too keen on animation aspects of it and wouldn’t mind looking at some royalty free designs as well.